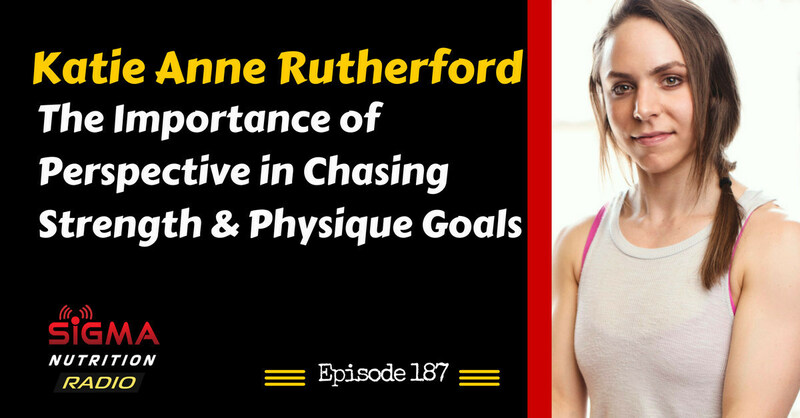 Episode 187: Katie Anne Rutherford is on the show to discuss her journey in competing in various sports, lessons learned along the way and the importance of perspective in our athletic pursuits. 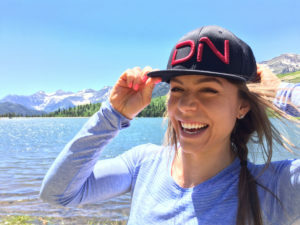 Katie Anne started her initial athletic endeavours in high school; running track and cross country before transitioning into bodybuilding while attending college at The Ohio State University. Her first contest prep and powerlifting meet both took place in 2014. In her first season of competing, she came away with two first place wins in figure, a powerlifting meet win, and her IFPA figure pro card. Katie Anne is currently an elite USAPL 72kg powerlifter, IFPA Natural Figure Pro, and coach. She was the 2015 USAPL Raw Nationals 72kg Junior National Champion.